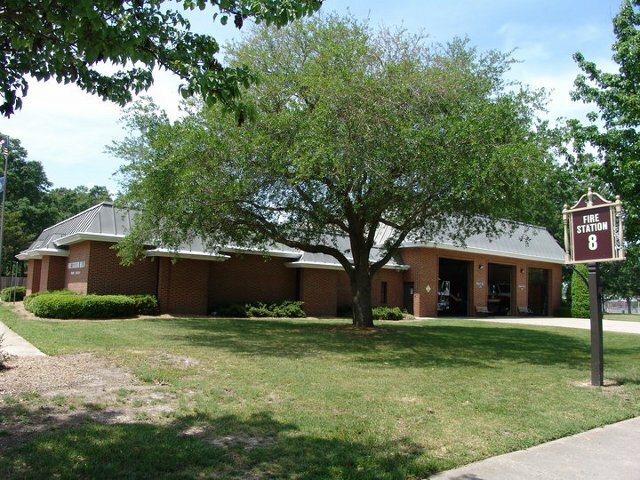 Oceana Volunteer Fire Department, incorporated in 1948, is the only remaining active volunteer fire organization within the City of Virginia Beach. In conjunction with the Virginia Beach Fire Department, The Oceana Volunteer Fire Department, Inc. is a customer service organization partnering with communities, members, citizens, and visitors to foster the feeling of safety any place, any time, through planning, mitigation, response, and restoration. Member applications are accepted year-round by contacting Chief Wayne Richardson at wrichard@vbgov.com. Requirements can be found here.